Today I have a new paper pack I'd like to introduce. Chelsea Gardens is a pack with soft greens and greys and butterflies. 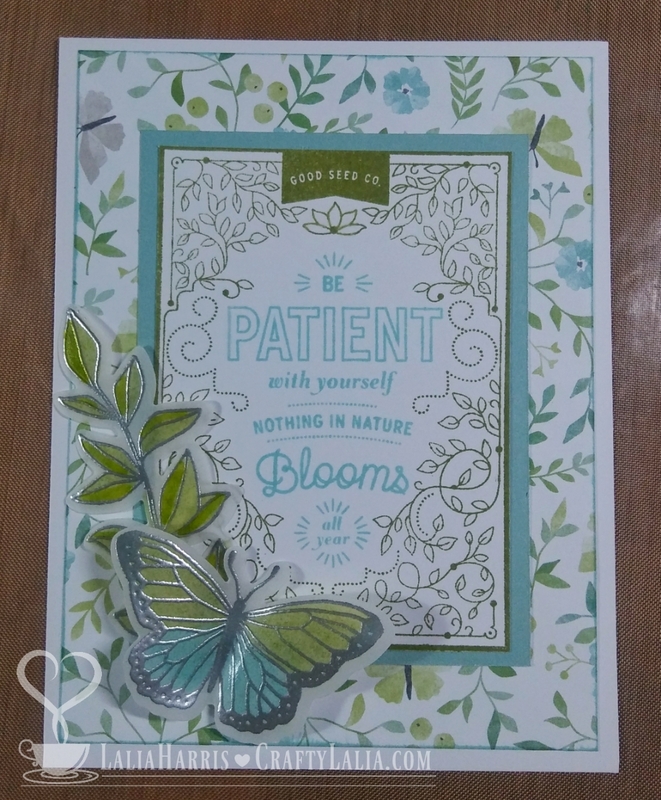 I paired the cardmaking stamp set with coordinating thin cuts with the January Stamp of the Month. I stamped and embossed the branch and butterfly in silver on vellum paper. Vellum is easy to emboss. In fact, that's a fool proof way to guarantee your ink won't smear before drying. To make the muted colors of the butterfly, I colored on the back of the vellum after embossing. And for the leaves, I colored on the back and then flipped it back over and added a bit more green to darken half of each leaf. Here's a video showing how I assembled this card. 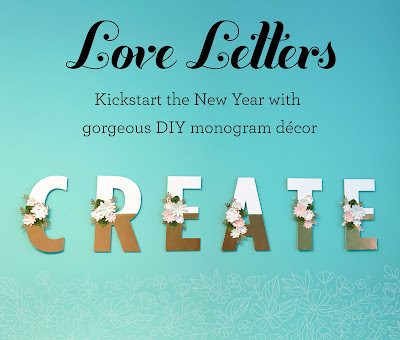 Be sure to take advantage of the Stamp of the Month savings this month as well as checking out the Love Letters that are only available in January. 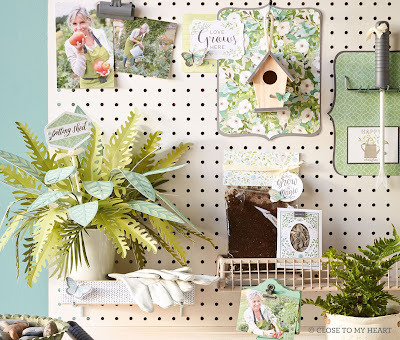 It's time for a new Seasonal Expressions catalog and you're invited to come see it! 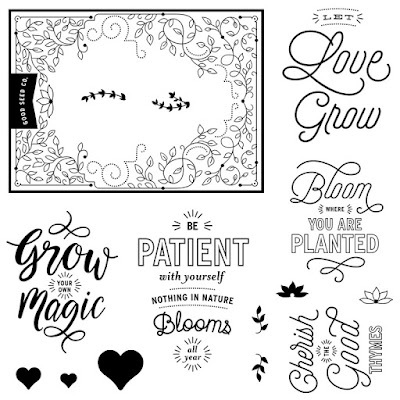 Stamp 2 new FREE projects! See: Brand new exciting goodies! Snacking: Of course there will be chocolate! Surprises: Enter to win new product! RSVP by Jan 6th to receive a free gift! Bring a friend and receive another gift! This event will take place in my VIP group via Facebook Live. Join my VIP Facebook Group now! I won't be able to add you during the event. Request your own Open House Kit to attend online by January 14th. They are while supplies last and orders placed after January 14th may not arrive in time for the live event. But you can still watch the recording. I'll send you a copy of the Seasonal Expression and the 2 cards we're making for $4. This covers just the cost of postage. You can also add on an Idea Book for $6 more. For US customers only. Thank you! And before I forget, you don't have to wait. View the new Seasonal Expressions online!